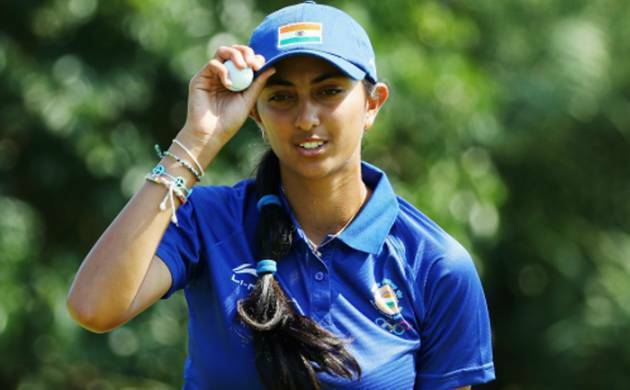 Just a fortnight after claiming her maiden win at the Hero Women’s Indian Open, the 18-year-old rookie professional from Bangalore totalled 15-under-par at the Doha Golf Club to grab a three-stroke win over Lydia Hall and Caroline Hedwall. “It’s been a great few weeks. I won my home event in the Indian Open, which was my first win. To win back to back events feels really good,” said Aditi, the LET’s leading rookie professional. “It was really difficult at the start because of the rain. Then we stopped for more than an hour and a half and when we got back it was really windy, so that was difficult, but I guess it was the same for everybody. I was trying to hit greens and make pars,” she said. “I think I was playing well through the front nine and got a couple of birdies on seven and eight. After that, I created quite a few chances on the par-5 ninth and tenth. Then, I was short on 14. I did create enough birdie chances but I wasn’t making any. Finally I was able to birdie 16. My goal was to be error free and I made a bogey on 17 but I played consistently well for the most part and made a birdie on 18,” Ashok said.